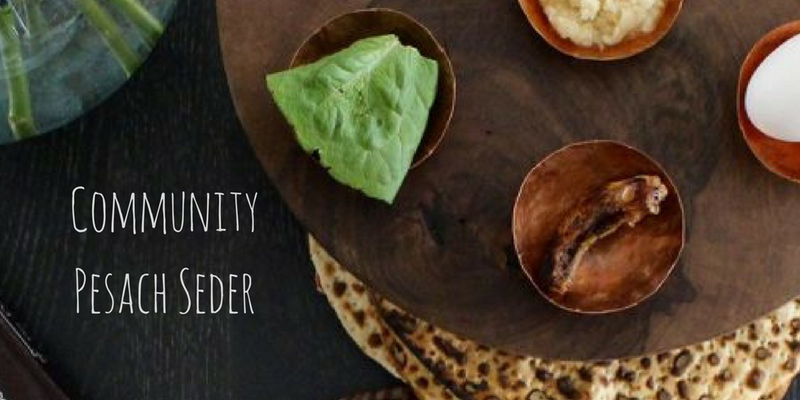 Join our Communal Passover / Pesach Seder, as we experience the Holiday of Freedom! Last year was sold out in advance so PLEASE RSVP today. No one turned away for lack of funds. Please email us for subsidized tickets. Co sponsor a seat $100 or a table $1000 or any amount you desire for those in need. It is costing us $100 per person for this event. This donation is tax deductible. 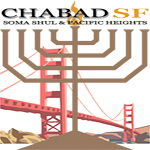 www.ChabadSF.org/donate Thank you for you support! It is certainly at times like this that we are called upon to step out a bit from behind our own worries and troubles to help those facing far more difficult circumstances than our own. It is axiomatic that showing kindness to others attracts kindness in our own lives. In merit of your generosity and compassion in bringing the joy of Passover to others, may you and yours be blessed with a very healthy and joyous holiday! Help us help others by making a contribution. Make a note upon check out "Maos Chittim"